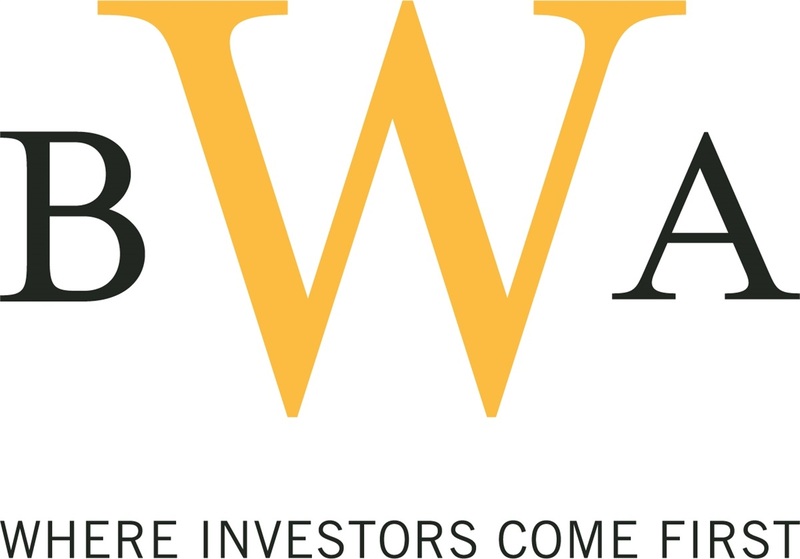 Brennan Wealth Advisors of Addison, Texas serves Retirees, Women, Executives & Business Owners. Having a plan for reaching every financial milestone is important. We offer a full suite of services, to help you do just that, including investment guidance, estate planning strategies and insurance planning.